Rising Sun Consultants can help you during those initial stages of training your employers to become effective leaders within the company and beyond. We view leadership training as a gift to help each employee grow and develop, not only as employees, but as people. Here at Rising Sun, we base our leadership training model off of a ‘servant leadership’ philosophy that seeks the growth and good of others within an organization first and foremost. Proper training will translate into greater employee retention saving you precious amounts of time and money. 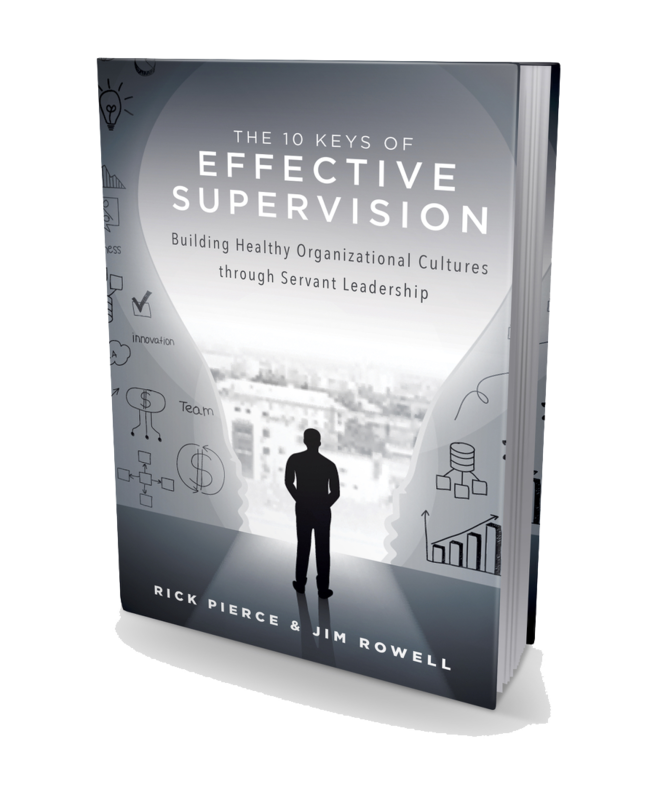 Our resource, “Ten Keys to an Effective Leader” will equip you to train those in your organization for a culture of unity, encouragement, realistic accountability, value, ownership, healthy change and excellence, among other things. The one-on-one coaching on Servant Leadership has been invaluable.